Performance-based navigation gets Australian skiers to New Zealand sooner, and in safety. The concept of the weekend is a powerful force. It drives airliners down narrow valleys between mountains, at night, but with all the safety expected of regular public transport aviation. 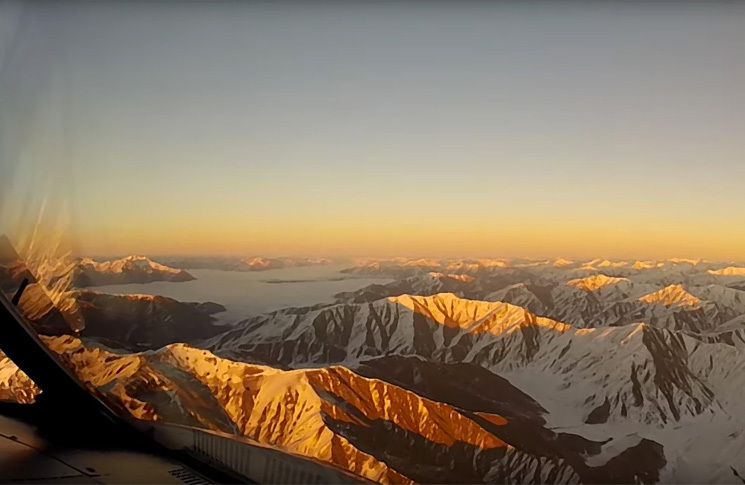 It was the idea that Queenstown, New Zealand, could be a weekend destination for Australians (and Aucklanders) that was behind the move to develop night flights into the South Island ski and outdoor sports hub. Queenstown lies in a natural bowl surrounded by high mountains. Even in day VMC it’s a challenging landing approach. Until recently nighttime arrivals and departures could not be made with the safety levels required for regular public transport flights. The problem was that as Queenstown and its several nearby ski fields boomed, the airport became crowded, both with passengers and planes, in the unavoidable afternoon peak hour. That’s history now. On Friday 24 June, Jetstar’s first JQ 219 night flight to Queenstown left Melbourne to arrive at 7.20pm. An hour later, JQ 220 departed Queenstown, arriving in Melbourne at 9.55pm. Air New Zealand’s first Queenstown night service from Auckland took off on 23 May, with full operations commencing on 3 July. Required navigation performance (RNP) is a subset of performance-based navigation, the term used to describe aviation use of global navigation satellite systems including GPS, the Russian Glonass, and the imminent European Galileo system. RNP is a specification describing avionics that allow an aircraft to consistently fly a specific path between two points in space. RNP-specification equipment differs from area navigation (RNAV) specification equipment in having the ability to self-monitor and report its performance levels. RNP performance specifications range from RNP 10, which means that the navigation system must be able to calculate its position to within a square with a lateral dimension of 10 nautical miles, to RNP 0.3, which must be able to calculate its position to within a square with a lateral dimension of three-tenths of a nautical mile. Queenstown Airport’s RNP authorisation required (AR) approaches have a minimum value of 0.15 of a nautical mile, or 278 metres. This allows RNP-AR enabled aircraft to fly day or night on very precise paths through congested airspace, mountainous terrain, extreme weather, and around noise-sensitive areas. In normal operations the system has an accuracy of less than a wingspan. Day RNP operations into Queenstown began in 2005, with Qantas pioneering a procedure that greatly reduced decision height, and placed the aircraft squarely over the extended runway centreline, with minimal need for visual manoeuvring in the few remaining seconds of the flight. An airspace redesign implemented in 2012 used RNP-AR flight paths to double the airport’s capacity. 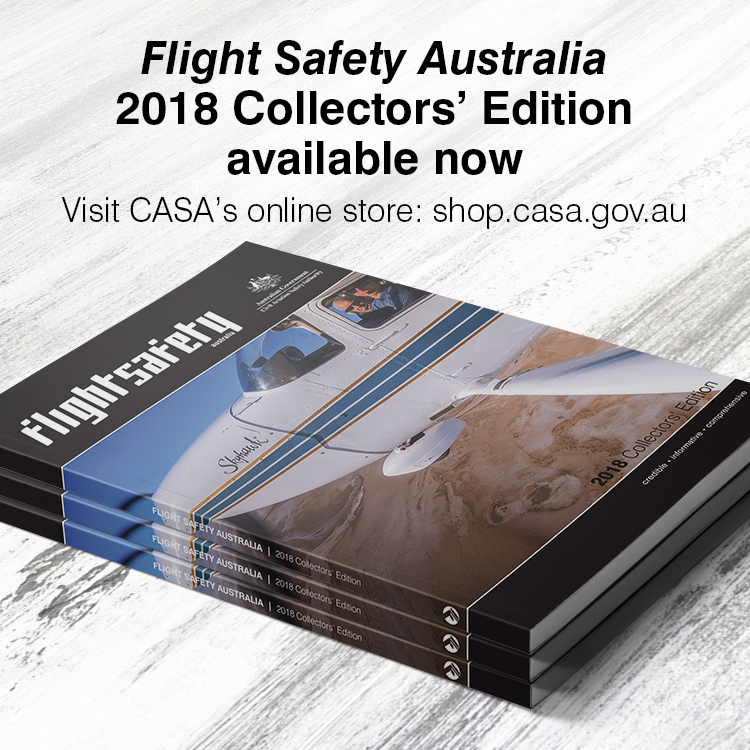 In 2013, a working group comprising Queenstown Airport, Airways New Zealand and airlines, presented its safety case to the New Zealand CAA and CASA. Details of the safety case included day/night weather analysis, analysis of international night operations experience, a report into airport lighting requirements, simulations of lighting packages, and computer generated fly-throughs of the proposed approach with upgraded airport lighting. CASA and the NZ CAA approved night RNP-AR operations in 2014, after which work began on improving the airport to the agreed standard. All four airlines operating into Queenstown—Air New Zealand, Jetstar, Qantas and Virgin Australia—operate RNP-AR on their jet services, and have gone through an extensive testing and proving phase with their respective civil aviation authorities to gain the authorisation to fly RNP-AR approaches into Queenstown. They have also gone through rigorous in-house training and have specially trained pilots to operate into Queenstown. The Air New Zealand A320s that fly into Queenstown at night are equipped with Airbus’s runway over run prevention system (ROPS), an avionics software package that provides warning and guidance to pilots during landing. Queenstown airport was also improved to enable safe night RNP-AR flights. A wide area multilateration radio position finding system, to give radar-like coverage of aircraft in the area. RNP-AR procedures, termed smart tracking by Airservices Australia, are in use at major Australian airports including Melbourne, Perth, Adelaide, Canberra, Gold Coast and Cairns. The more precise approach paths made possible by RNP-AR reduce fuel consumption and noise exposure.